Being a critic isn't that easy specially when you're just saying the truth about something somebody worked very hard on like all those singers and dancers that think their parents opinions are the same with world views on what's good and what should always be "hidden talent". 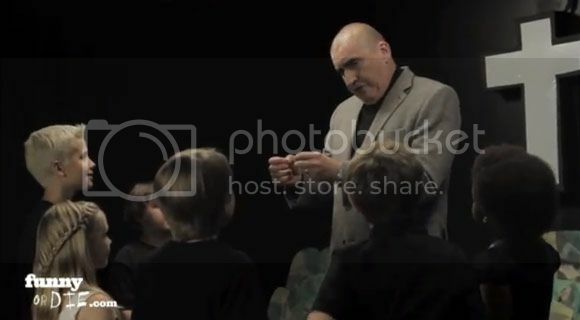 But like everything else in the real world even Children's Theater should have it's own critic and Alfred Molina's probably the best there is. Too bad they disabled embedding on this video so just go ahead and check it out on the source link below.